We’re always glad to hear from you. Contact us with questions about products, directions or to place orders. 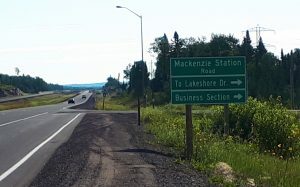 The new highway extension has opened and the old portion on which we are located has now become Lakeshore Drive. 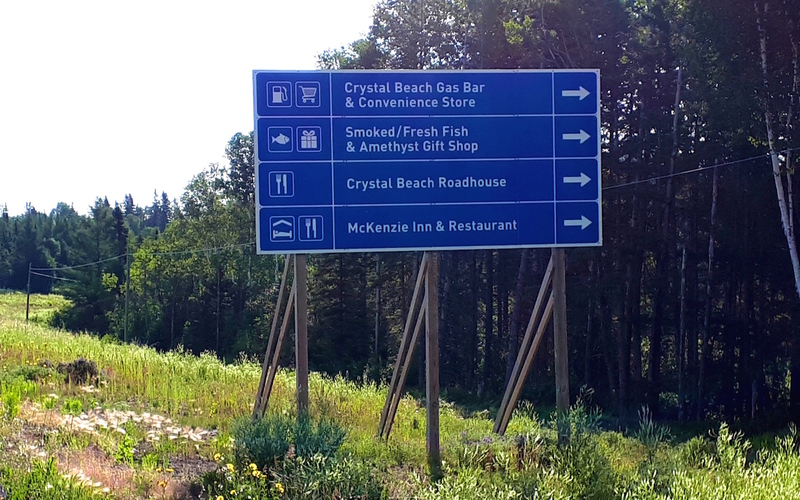 If you’re coming from Thunder Bay, take Lakeshore Drive out to our location at 1960 Lakeshore Drive, across from Crystal Beach Road. 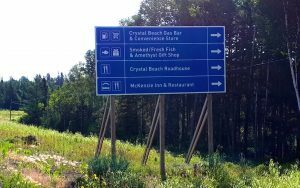 Driving the Trans-Canada? 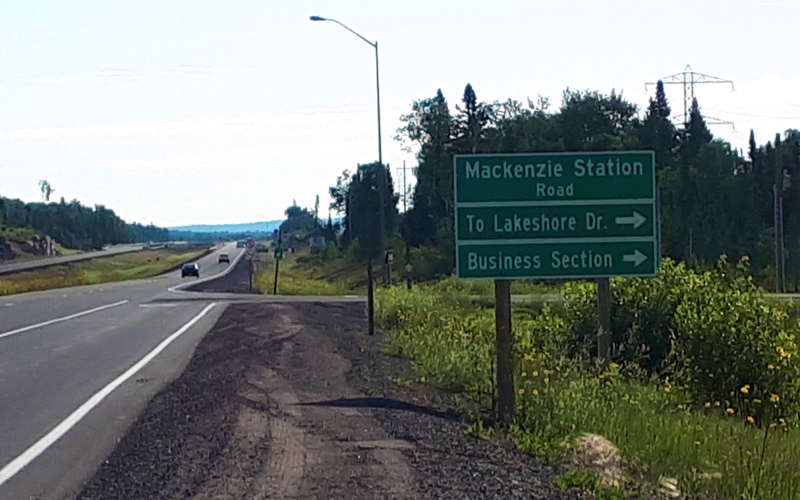 Whether you’re coming from the East or West, take the McKenzie Heights Road exit to Lakeshore Drive and head East, away from Thunder Bay, for about one kilometre to our location at 1960 Lakeshore Drive.